The ancient walls built in 1680 contrast with the state-of-the-art architecture. 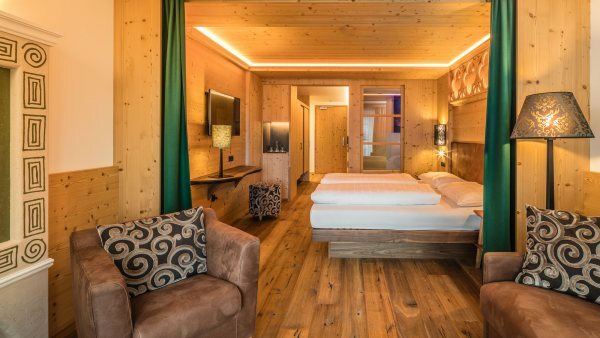 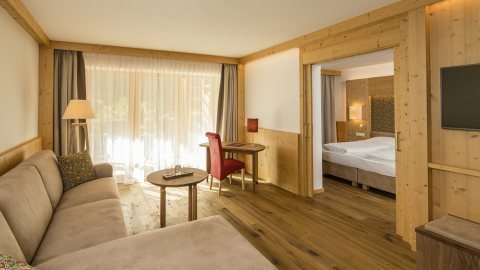 It is the extraordinary, soft harmonious blend of the modern and traditional that makes our Alpin Hotel Masl in Valles in the Puster Valley so special. Opposites that attract. 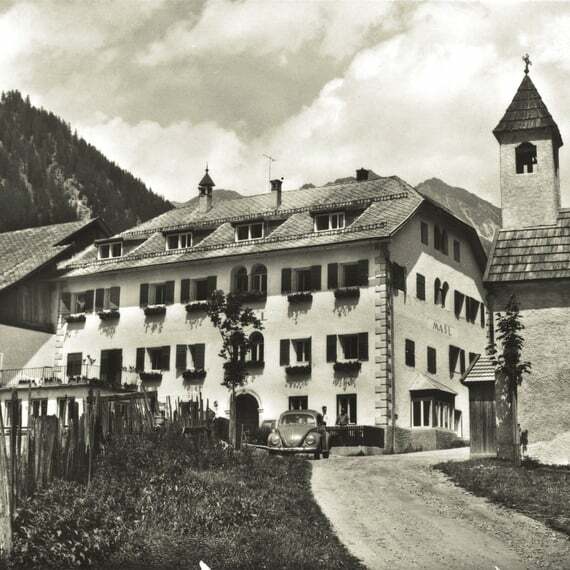 At an altitude of 1,300 m, our family-run hotel is now in its fourth generation and has centuries of experience in making our guests feel welcome. 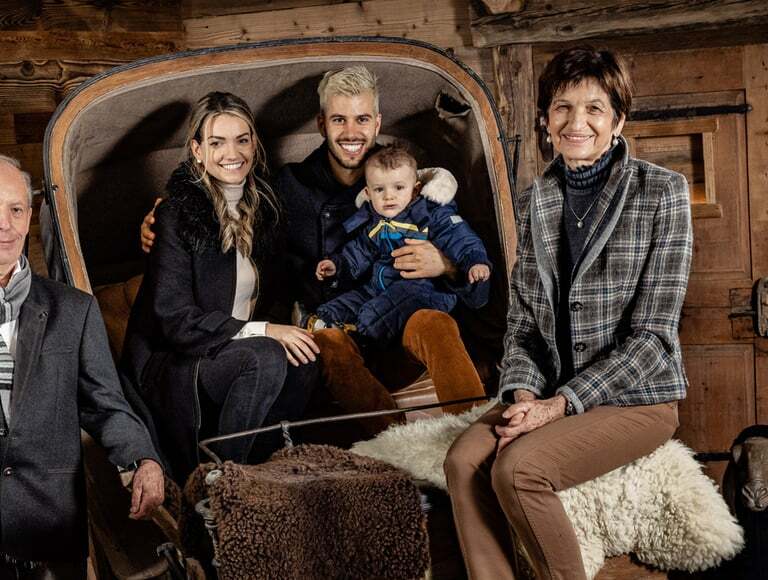 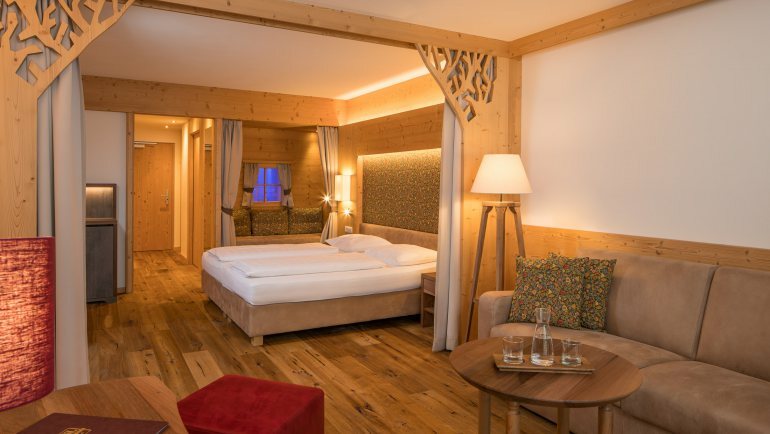 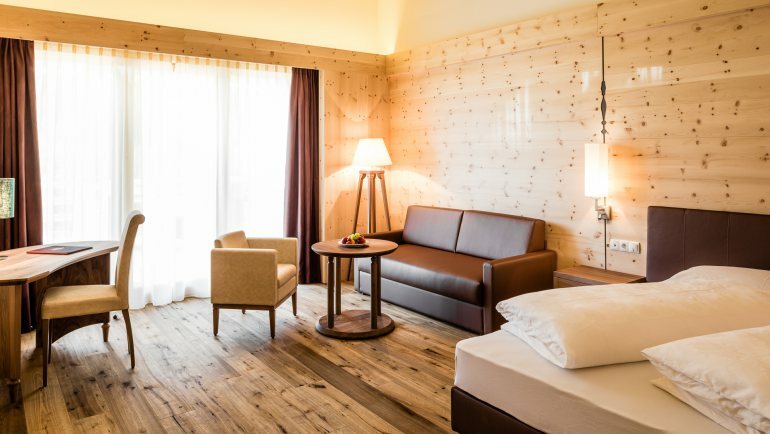 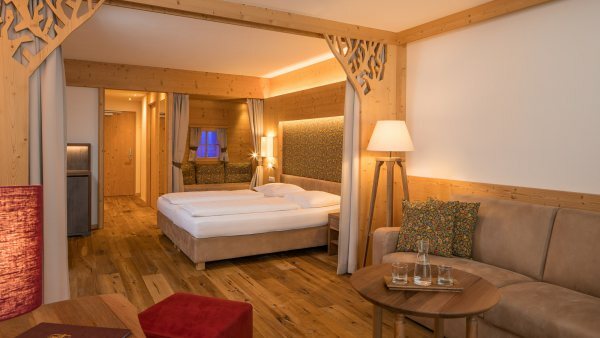 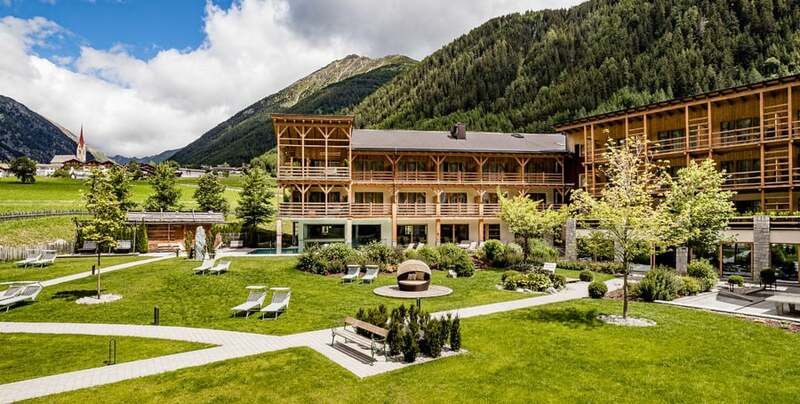 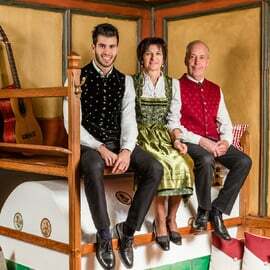 Evolving over the years into a four star hotel, the former South Tyrolean farm and inn is now a place in which you can enjoy a luxurious holiday within its exclusive, traditional rooms. 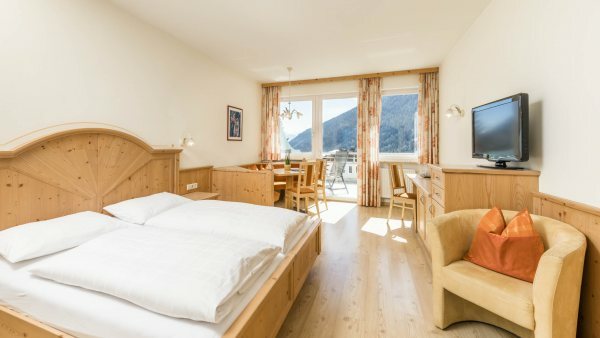 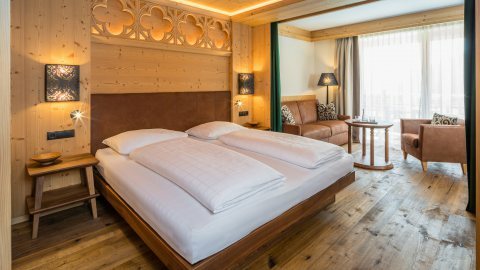 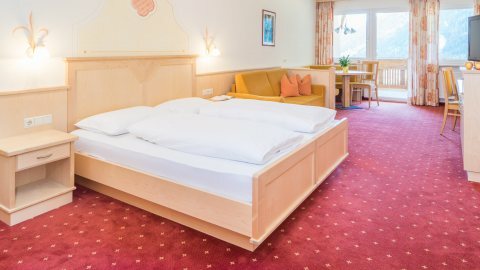 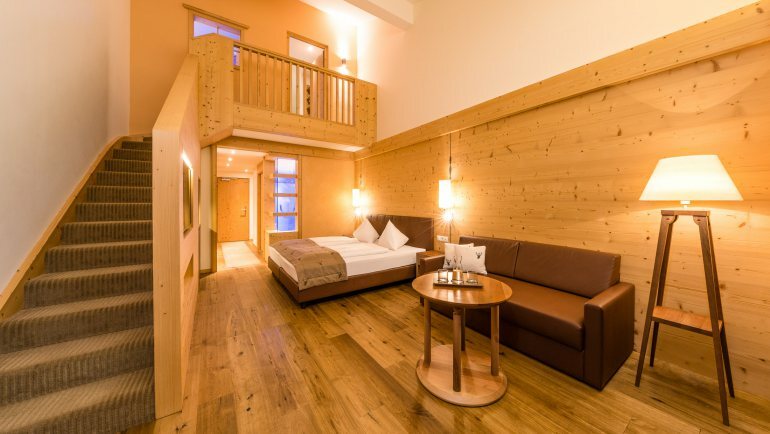 Our top hotel in the mountains, right on the slopes of the Gitschberg Jochtal ski resort, with pool, half-board and petting zoo, is the perfect holiday destination for couples as well as for families with children. I love to give our hotel guests a very warm welcome. As junior manager and owner, I am usually to be found at the hotel reception. 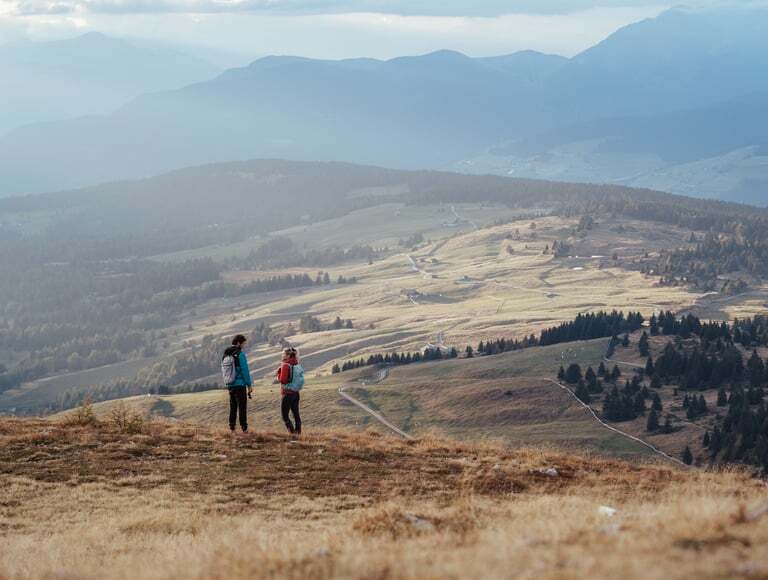 I’m your first point of contact if you want to know anything or need anything doing.